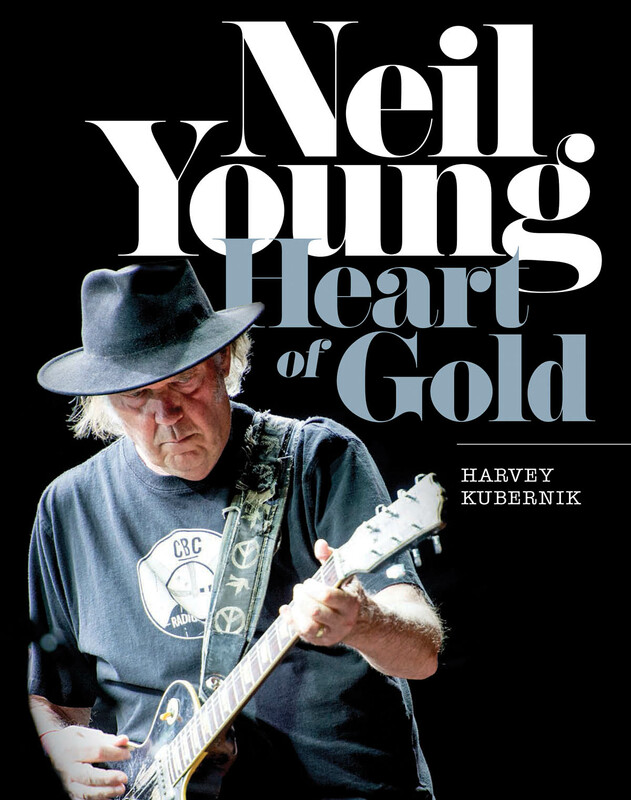 Earlier this year, we reviewed and interviewed author Harvey Kubernik and his new book "Neil Young: Heart of Gold". Tonight, SUNDAY, DECEMBER 20th at 6p (PT), Harvey Kubernik will host "My Turn," on BONNEVILLE INTERNATIONAL Classic Rock KSWD (100.3 THE SOUND)/LOS ANGELES. "MY TURN" is a signature feature of THE SOUND where artists and personalities take over the airwaves to play a personally curated playlist. KUBERNIK's hour will be devoted to 12 NEIL YOUNG recordings that he selected from the station's library and his own record collection. KUBERNIK will provide commentary on YOUNG's career. You can listen online here. BUFFALO SPRINGFIELD: "Nowadays Clancy Can’t Even Sing," "Flying On The Ground Is Wrong," "Mr. Soul," "I Am A Child"
NEIL YOUNG: "I"ve Been Waiting For You," "Cinnamon Girl," "When You Dance, I Can Really Love," "Heart Of Gold"
CROSBY, STILLS, NASH & YOUNG: "Sea Of Madness" (from WOODSTOCK), "Helpless" ("Deja Vu"), "Ohio"
Also, see REVIEW: "Neil Young: Heart of Gold" and INTERVIEW: author Harvey Kubernik . We all have our ideal playlists, but this one's a little flat to my ears. Nothing after 1972? Granted, Neil's most obvious brilliance existed between 1969-1972, but my playlist would have to include some later 70's work and beyond, showing Neil's evolving & devolving. have something from Harvest Moon, Ragged Glory, Sleeps with Angels, and there should be something from this century..
**Just noticed I listed 3 songs from Rust Never Sleeps, but I never mention it as my favorite album. Go figure! ***This is to be considered my "unofficial" playlist--it's subject to change daily. This station is not available in out side of the US....how dum is that?! Good catch! Hippie Dream was there on my initial short list, sort of in combination with Don't be Denied, but I had to scrap it along with Ambulance Blues, Southern Man, Revolution Blues, Change Your Mind and others to get down to 12. Definitely a hard thing to do--tough to decide between the commercially accessible work and the more obscure. How's that for a new hybrid tag line?